It’s seldom that I get excited, and I mean REALLY amped, about a chicken sandwich. In fact, most times when I’m eating a ? ?, I’m wishing it was a ?. 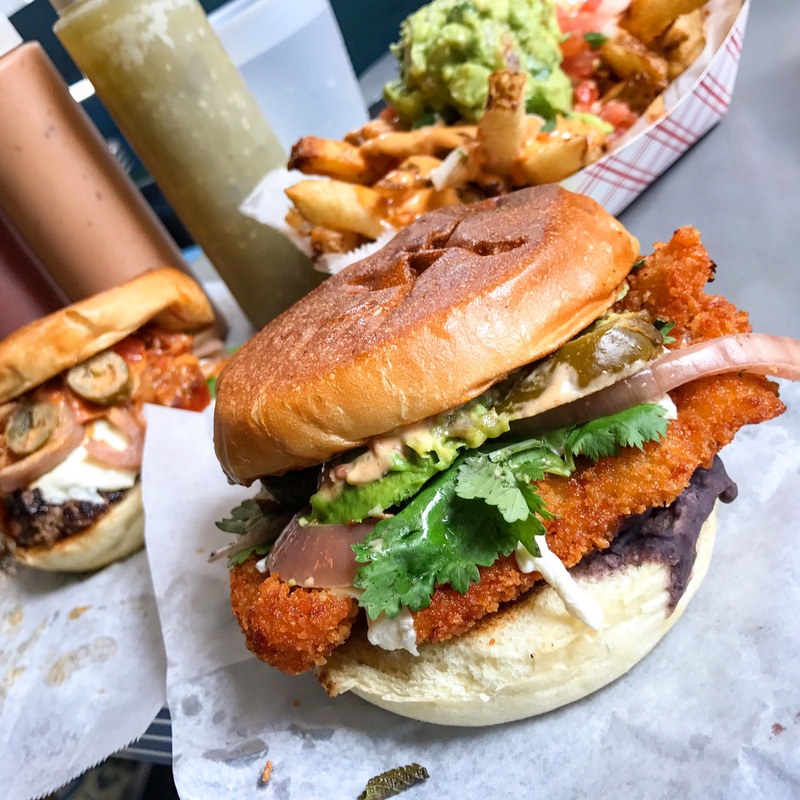 The menu reads; panko-crusted chicken cutlet cooked until golden brown and served with spicy black beans, melted Oaxaca cheese, avocado, pickled red onion and jalapeño, chipotle mayo and cilantro sprigs. It’s so good. The Burger and fries were quite excellent as well, but we will get to those in another post. Thanks to @hungryhippie_ for the introduction! This entry was posted in Chicken, New York, Sandwich and tagged chicken, Milanesa de Pollo, nyc, sandwich, Torta, Tortaria. Bookmark the permalink.